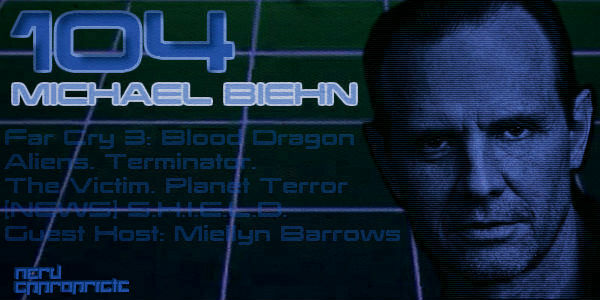 On this episode we welcome the awesome Michael Biehn, whom you already know from such films as Terminator, Aliens, and Tombstone. We talk with Michael Biehn about movies, his directorial experience with The Victim, providing his voice to Far Cry 3: Blood Dragon, and more. Also, Miellyn Barrows stops by to put up with Scott and Ash, while Matt and Hilary are out; and we told you so about ABC’s upcoming TV show, SHIELD. See the future. Michael Coles liked this on Facebook. @NerdAppropriate Michael Biehn lover here! 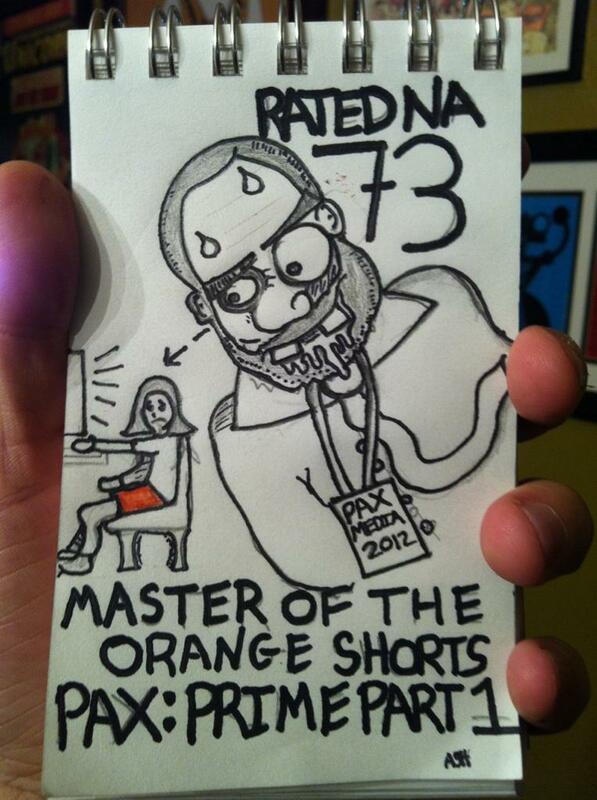 I was hyperventilating at first in anticipation of clip but darn I-Phone won’t support it!